Toki LineTest is a pencil test software for cartoonists and animators, professionals animators, students or simply amateurs wanting to improve their animation skills. Toki LineTest allows animators to create a better flow between their animations so that they run more smoothly and realistically. In addition, Toki LineTest can digitize images taken with a video camera (DV camera, webcam etc) or imported from a scanner, digital camera or drawing software. 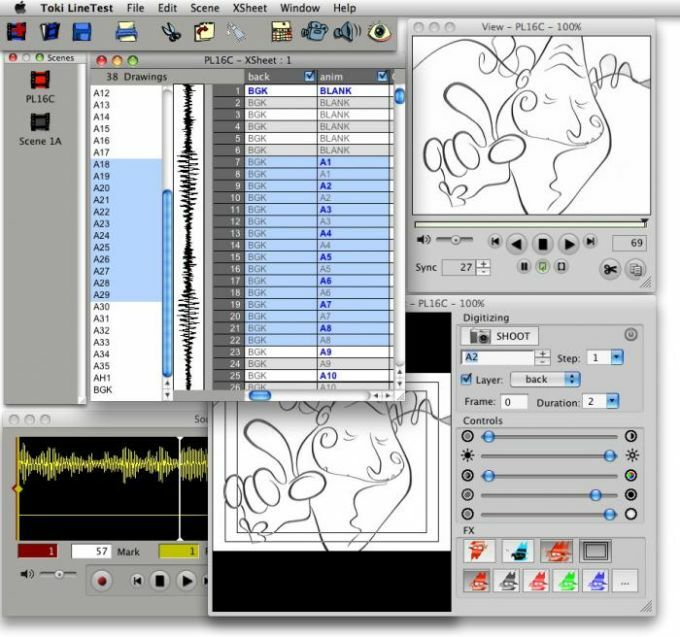 It can also help you record a soundtrack and synchronize it with your animation. 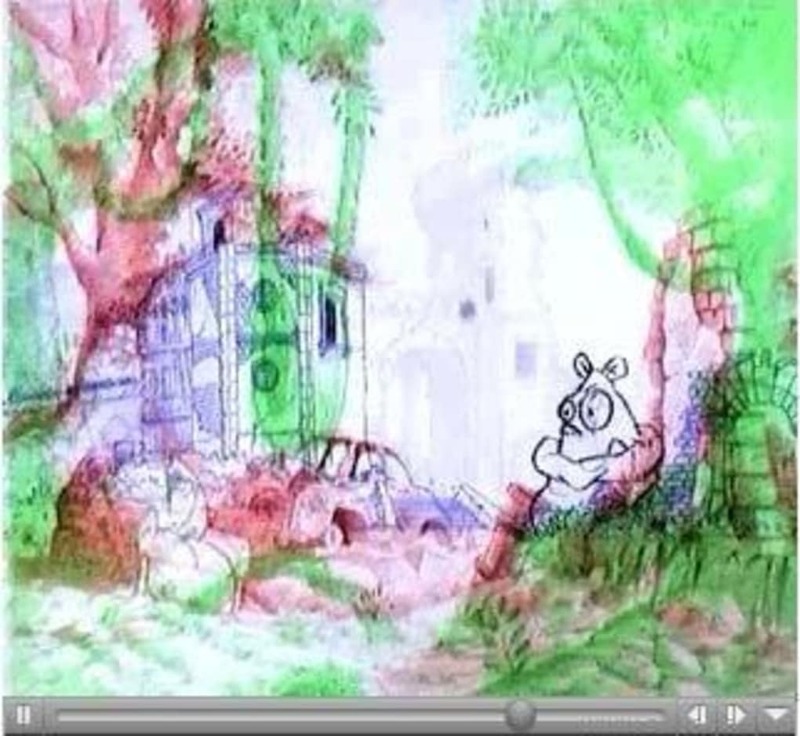 According to the developers, Toki LineTest has been used by animators as grand as Walt Disney indicating that this is a pretty sophisticated piece of animation software and it does take some working out. However, once you've mastered the menus, it allows you to import and export images, audio and video (but only in QuickTime format) which makes editing it together at a later stage in a third party app much easier. Although it includes beginners in it's product description, Toki LineTest is quite a sophisticated animation package that will suit professionals and budding amateurs alike make smoother transitions. What do you think about Toki LineTest? Do you recommend it? Why?